Take Action: Once you have enrolled in classes, please check your Tulane email for instructions to enroll in or waive T-SHIP. United Healthcare Student Resources will send T-SHIP Enrollment announcements. Gallagher Student Health & Special Risk will send T-SHIP Waiver announcements. Reminders are sent until you complete the process. Failure to complete the waiver process by the deadline will result in automatic enrollment in the T-SHIP, and the non-refundable premium will be charged to the student's Accounts Receivable. 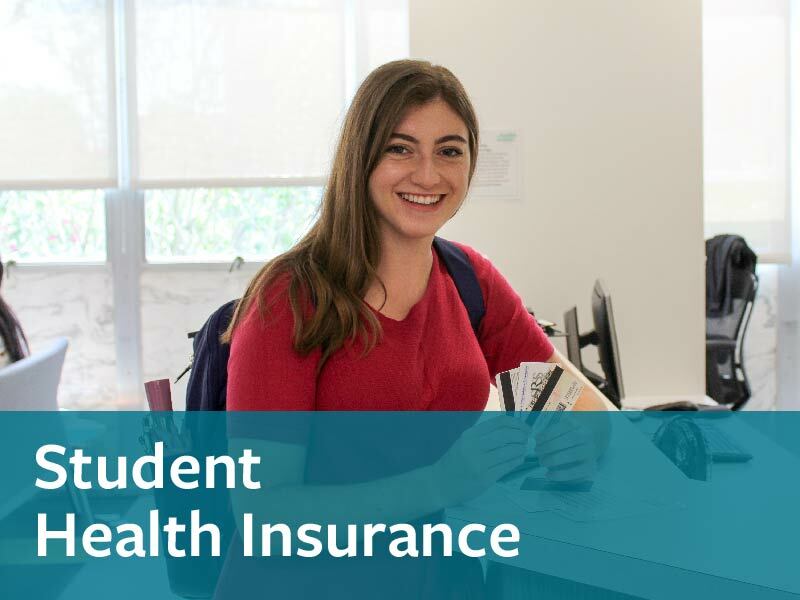 T-SHIP Enrollment: The Tulane-sponsored Student Health Insurance Plan (T-SHIP) is provided in collaboration with United Healthcare Student Resources. Enrollment dates are posted on this page. If you intend to enroll, please do so by the posted deadline. If you do not enroll yourself in coverage, and you are automatically enrolled in T-SHIP, please note your enrollment process will be delayed. You may need to pay out of pocket for medical services until your enrollment has been processed. Verification for T-SHIP Waivers: Tulane has partnered with Gallagher Student Health & Special Risk to verify student coverage online. To demonstrate equivalent or better coverage to waive T-SHIP, please first review the benefits comparison and health insurance requirements. Use these detailed step-by-step waiver instructions (PDF) for assistance. For further explanation, review the frequently asked questions. After submission of the waiver form, you will receive an email notification (at your student Tulane email) indicating if your waiver has been approved, if additional information is needed, or if your waiver has been denied. No late waiver or exceptions to the insurance requirements will be granted. If you run into any issues with waivers, please contact the student health insurance office immediately for assistance to avoid being defaulted into T-SHIP. Choose Tulane University from the drop-down list. Read the default billing information for student premiums through Tulane Accounts Receivable. Click the link for the Enrollment Form.